It’s funny to think that back in 2009, the first release of Maschine really set the bar for integrating production software with a hardware controller. This was the year the APC40 and Launchpad had just hit the market – without a screen, and at that point with only limited control capabilities. 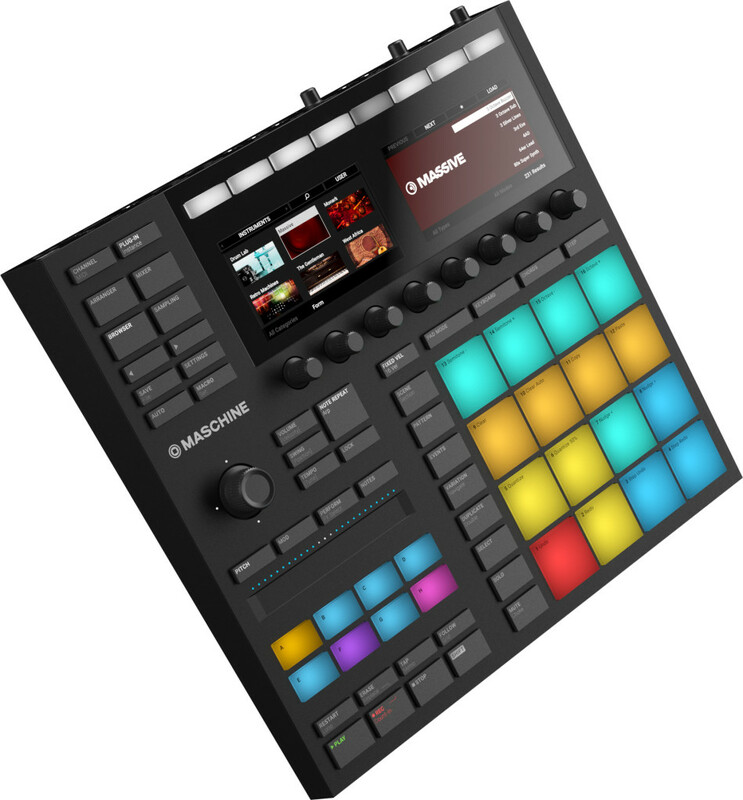 Maschine was built with software and hardware designed in parallel. Since then, few pieces of hardware have had quite the impact that Maschine MKI did. The MKII, with color, better pads, and better workflow certainly had some people selling their MKIs. And for hard-core Komplete users, Komplete Kontrol saw some popularity, though perhaps didn’t radically transform workflows. My guess is the Maschine MK3 and Komplete Kontrol MKII will make a splash, precisely because they seem focused on how these two users bases work. We will have a review unit in next week, and you know I like to get in depth with how machines work. But here are some important things to know – having at least met with the teams that developed the gear and gotten a quick hands-on. In short, Maschine Mk3 is now the only hardware you need, thanks to built-in audio. It requires looking at your computer screen less, thanks to the displays found on Studio. And it packs the best pads and control layout yet. Komplete Kontrol, while a subtler update, goes from being a keyboard with some extras on it to something you’d actually want to use for finding sounds, editing sounds, recording takes, and even working with your DAW or Maschine. Both have terrific new industrial designs. It’s tough to overstate how much more refined these two instruments look and feel. It’s really a class act, even as some big rivals in this field leapfrog one another. Forget all that shifting around. More dedicated buttons on Maschine and a thoughtful new layout mean less of the shift+pressing you had to do – and less hunting around for features. Given that’s the whole point of Maschine, that’s welcome news. Komplete Kontrol gets a similar overhaul. Both have USB bus power. No. Power. Dongle. Needed. Yes. Both have nice new navigation. The 4-directional push encoder makes it really easy to browse through sounds and parameters, and it feels lovely. The pads on Maschine Mk3 are incredible. This is a first impression, not a full review, but — yeah, basically, wow. Sensitivity across the pad is fantastic and they’re eminently playable, perhaps finally besting Akai. This could also be a reason to choose a 4×4 grid over 8×8 (as on Push). Maschine also gets a “Smart Strip.” Touch control of effects and parameters, as seen on Jam, are now on the MK3 – but unlike the Jam, you also get more controls, displays(! ), and velocity sensitivity(!). Jam remains interesting mainly for its use as a fader or controlling multiple parameters. 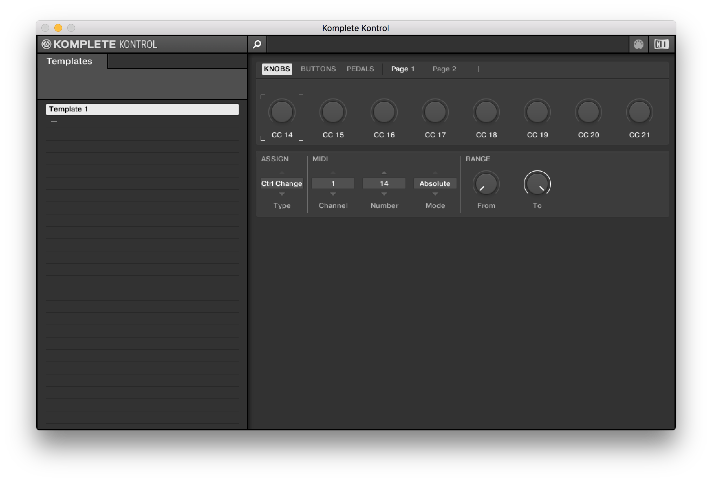 Komplete Kontrol now generally makes more sense. The first Komplete Kontrol showed potential, but I could never quite justify its existence. What you got was a premium keyboard, this colored lighting and touch strip business, the displays and … not much else. The sum of all those parts would be almost hard to describe. The Mk2 keyboard, though, is another story, all thanks to some small additions. With a DAW, the keyboard has dedicated controls for transport, undo, and the like, so you can quickly add takes. With Komplete software (and NKS-compatible instruments), you get more hands-on controls and easier ways of finding and editing sounds. With Maschine, Komplete Kontrol integration finally works the way you’d expect – so if you’re a keyboardist but not a finger drummer, this keyboard at last gets you around your Maschine workflow, too. And there’s popular DAW support. Logic Pro X, Ableton Live, and GarageBand support ships immediately, with Cubase and Nuendo to follow. Preview sounds without loading. This is a big one. Now you can (optionally) hear pre-recorded sounds of presets in Komplete without loading the whole sound (which is slow). Komplete Kontrol is mostly the same keyboard, physically. That’s not a bad thing – the Fatar keybeds on the NI are the best of breed. Komplete with wheels. At last, you get a conventional wheels on the Komplete Kontrol for pitch bend and modulation, and not only touch strips. There’s still a touch strip when you want one – useful for its interactive quality, and the ability to “jump” to particular parameters. But now, you can choose the right control tool for the job. The two share designs and hardware. Actually, this for me may be the biggest story. Previously, even on the Maschine line itself, there wasn’t a lot of consistency from model to model – Studio, Jam, Mikro, MKII, all seemed to introduce different ways of working. Now, Komplete Kontrol and Maschine share a lot of controls and layout directly. I expect that helped optimize production and cost – they certainly feel more premium without lifting the price. 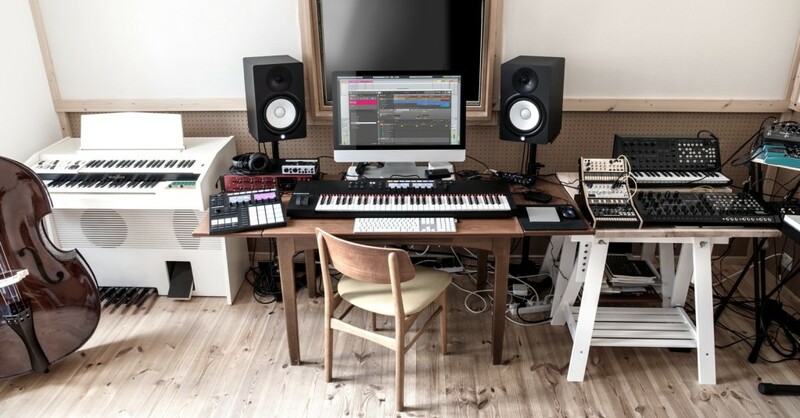 But more than that, your muscle memory and concepts can transfer between keyboard and Maschine. As a keyboardist who also likes the beat production workflow, I love this. And even if you only get one, it seems more thought has gone into the control layout. One Maschine to rule them all. There’s only one Maschine Mk3. It seems Mikro and Studio are being relegated to the dust bin and … well, quite frankly, good. S-Series still has the same options. 49- and 61-key synth action keyboards, or an 88-key hammer action, though only the first two appear to be available at launch. Prices are the same. The new corresponding models have the same pricing as the old. Both pieces of kit work with other stuff, not just NI stuff. Apart from supporting NI’s own NKS format, which is used by a number of software and soundware makers, the Komplete Kontrol keyboard now fully supports VST plug-ins. It’s really just a matter of how hackable/accessible the displays and controls on these two devices are from other pieces of software. For Maschine users and Komplete users, I already feel pretty confident these hit the mark. My main interest in testing will be how to really get to the bottom of Maschine workflows, how adaptable Komplete is if you have a mix of software (that may or may not support NKS), and how well these work with software like Ableton Live. And my deeper question is really to do with how hackable and flexible these controllers are in the long run outside of the particular one vendor ecosystem – because it’d be a shame if we invested in hardware but were restricted to one vendor’s ecosystem. We’ll do a review by the 19th, and answer some of those deeper questions in the marketplace at large hopefully over the coming weeks.